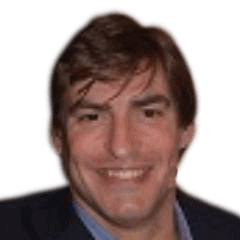 Nuno Godinho is a consultant with more than 10 years of experience. He is a speaker in main development events for Microsoft Portugal, like MSDN, TechDays, DevDays, as well as international events such as TechEd Europe, CloudViews.org and more. Nuno is also a Metro trainer in Windows Azure, Visual Studio 2010 and Silverlight 4.